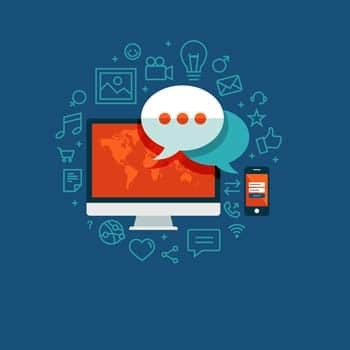 Contact us for all of the different ways we can integrate social media into your website. To busy to setup, monitor and engage your users on your different social media accounts? 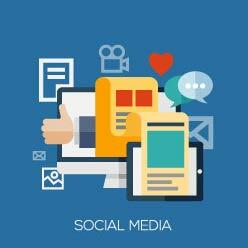 We offer custom social media management services tailored to fit your business needs . 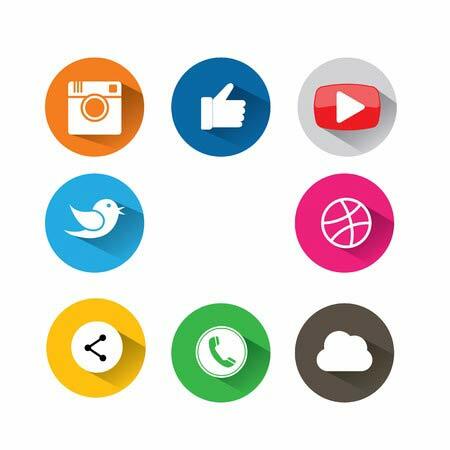 Contact us about the different ways we can manage your social media accounts .